Serene, spacious and slightly melancholy. 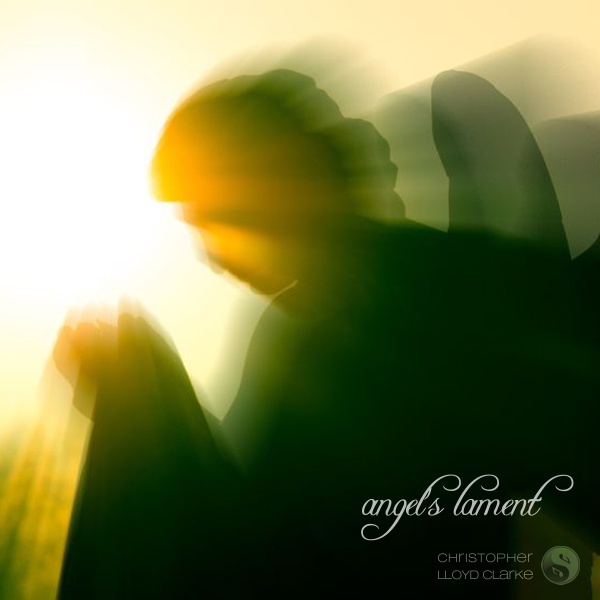 Angel's Lament features a gorgeous assembly of orchestral instruments set in a grand cathedral. You'll hear lush strings, solo oboe, solo violin, choirs and Gregorian chants. The music is very slow and expressive, gradually rising to a grand crescendo that really makes its mark. Angel’s Lament is one of my earlier compositions. This brief track is a little melancholy, but it rises to a high point in such a lovely way that it has always drawn very impassioned feedback. So after more than a few requests I finally agreed to remaster it and release it with a royalty free license for the first time. Hope you love it!